I would like to first thank you for visiting my website. You will find a variety of information that will be able to help you in making that decision to sell your current home, or purchase your dream home. I make myself available 24 hours a day, because customer service isn’t a word to me, it’s a way of life. When my clients are satisfied so am I. Once again welcome, and please contact me whenever is most convenient for you. I make myself available at all times. My web site is here to help you 24 hours a day. 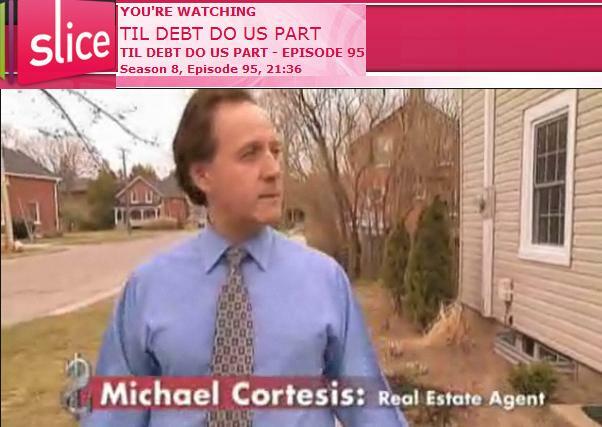 You can search listings at your own convenience, browse reports, and read up on real estate info on your own terms. 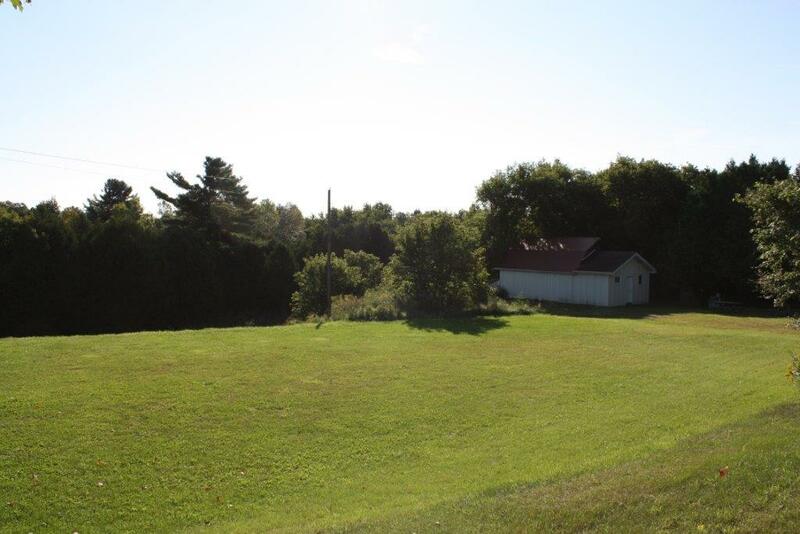 When you are ready to see a listing in person, or just have a simple question, please don’t hesitate to contact me! 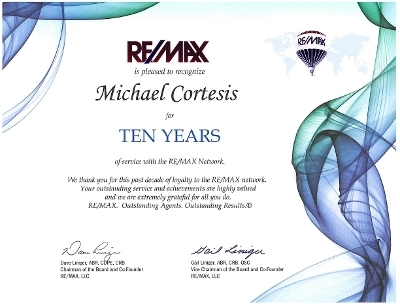 THANK YOU to all my past and present clients for helping me reach such an amazing milestone! I am forever grateful. 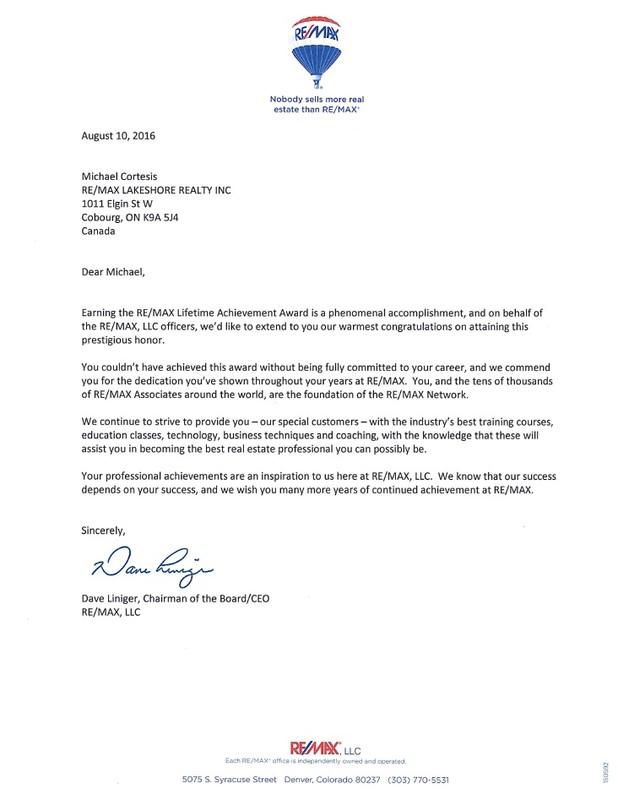 Recently received the nicest letter from the President of RE/MAX! I absolutely love what I do, and nothing is more satisfying to me than a client who is thrilled with the entire experience of buying/selling their home. Thank you Rhonda and David for such kind words, and for trusting me to be apart of helping to sell your home. WOW, because of so many reasons and all your hard work, we would like to share our feelings, in a personal letter to you. We chose you to sell our home, over anyone else because we have very high expectations from realtor broker, which we knew you would fulfill. 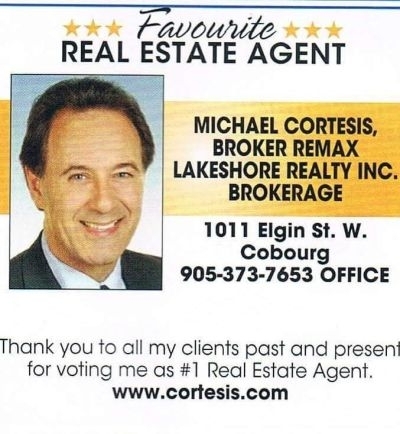 You have an outstanding reputation, in our community and we felt, we wanted the "best of the best" realtor broker to aid and assist us in selling our home. Had a FANTASTIC night thanking my wonderful clients/friends for their friendship and continued support. All the best to each and every one of you this holiday season & in the new year! Thank you for everything you have done and continue to do. 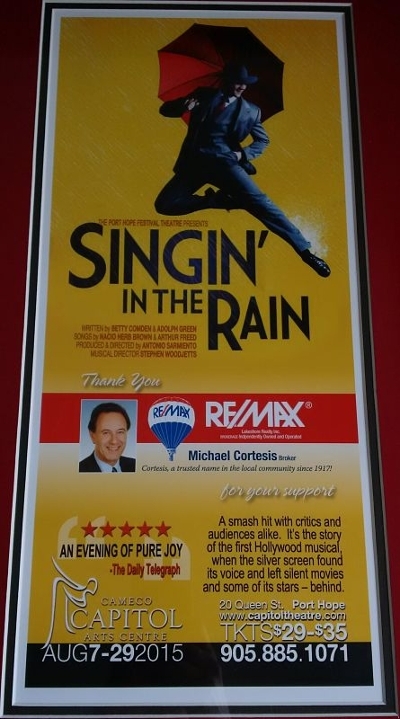 I am so honoured to have been one of the sponsors for the "Singin' In the Rain" theatre held by the Capitol Theatre in Port Hope. Opening night was spectacular and I urge you to purchase a ticket and see this show! Tickets are selling fast. Another wonderful production put on by the Capitol Theatre. We are so lucky to have this gem in our community. Thank you to my wonderful Clients for a fantastic evening last night! As a thank you to everyone, I held a Client and Friends Appreciation Event at the Capitol Theatre in Port Hope. We were entertained by the Christmas Belles show, what a fantastic show that was. I truly appreciate and value each and everyone of you. Have a very Merry Christmas from my family to yours. 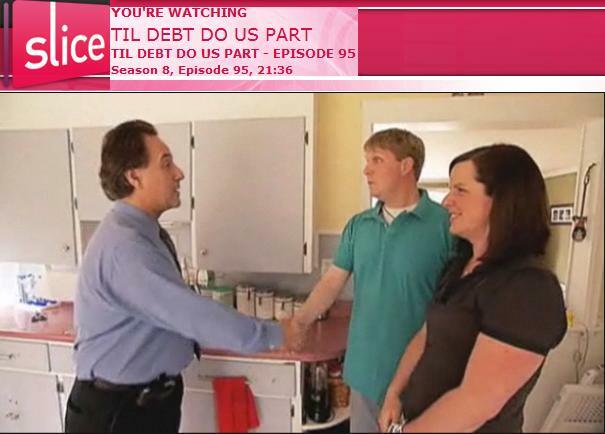 Recently I was chosen to film an episode of "Income Property" with Scott McGillivray! What a fantastic day it was. It truly was an honour to meet Scott. 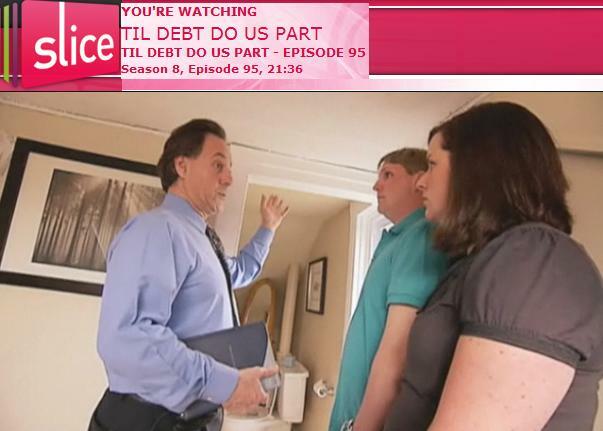 Stay tuned for the air date of the episode! Video testimonials have been added to the testimonial section of my website. Be sure to check it out! We just held our 2013 Client Appreciation Event and it was a fantastic day. Michael sponsored the band PHLO to put on a private concert for his past and present clients. What a great way to kick off the holiday season. 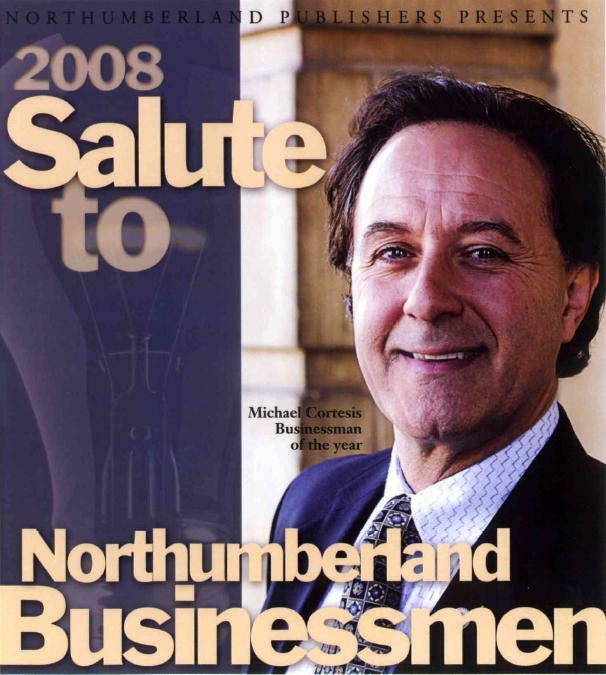 I was recently awarded the honour of Northumberland Businessman of the Year for 2008 & Realtor of the Year for 2008. Thank you to all those who voted for me! I was personally invited by Ms. Ivanka Trump to join her for lunch in Toronto for the information session about newly built condominiums in Chicago. 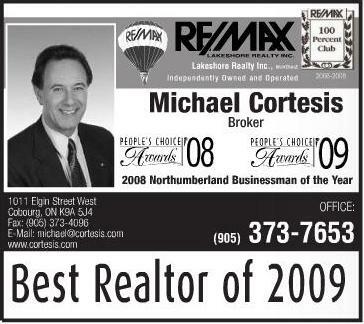 I was at the 2008 Cobourg Waterfront festival showcasing clients homes and properties. Thank you to all that came over to visit!